You are never too old to be all you can possibly be! Vicki Sauter joined the faculty of the College of Business Administration in 1979 after receiving her Ph.D. in systems engineering from Northwestern University, and serves currently as Professor of Information Systems at UM-St. Louis. Her research interests began with decision support systems, especially in the model-management area. 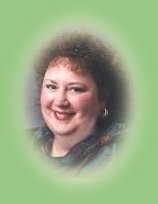 You can view her book, Decision Support Systems for Business Intelligence. Currently Professor Sauter is working in the area of systems analysis with a focus on the improvement of methodologies. In addition, she is conducting research in the role of women in the information systems profession. She is currently working with her doctoral student on the desirability of the profession for women associated with the use of methodologies. A related project is one where she is examining the relative satisfaction of IT professionals in ISO Certified and CMMI rated organizations, compared to the organizations that do not have either ISO or CMMI credentials. This ultimately will also examine the impact on maintaining women IT professionals. The final project currently is stalled, but interesting. It is a social-linguistic examingation of decision making styles. 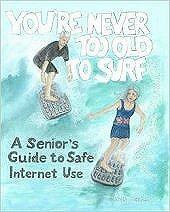 She has just published a new book, You're Never Too Old to Surf: A Senior's Guide to Safe Internet Use. You can purchase it from Amazon. Professor Sauter teaches classes primarily in Systems Analysis, at the undergraduate, graduate and doctoral levels. She also teaches decision support systems and web development. In 2012, Dr. Sauter published a book on her hobby, photographing street lights. It is called Street Lights of the World, the ultimate visual guide to this often overlooked architectural accessory. 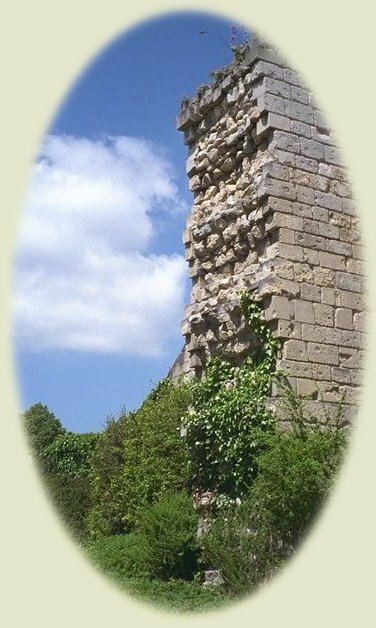 Professor Sauter serves on the Board of Craft Alliance, on the Board of the Restoration Committee of Bonhomme's Old Stone Church, and the Advisory Board of the Industrial Engineering and Management Sciences Department at Northwestern University..
© Vicki L. Sauter. All rights Reserved.